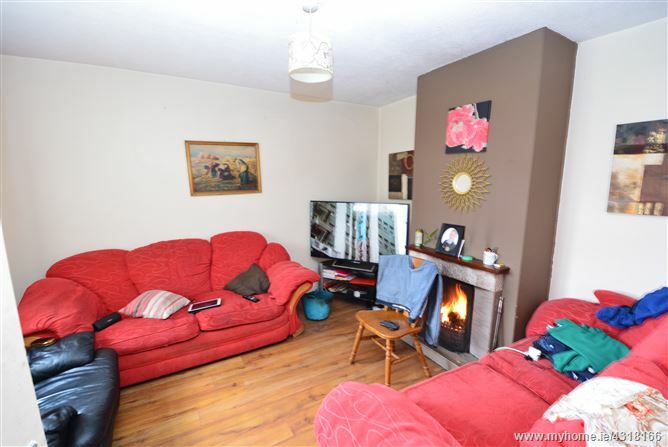 DNG Duffy offer to market this three bed end of terraced property being sold with "tenant in situ". 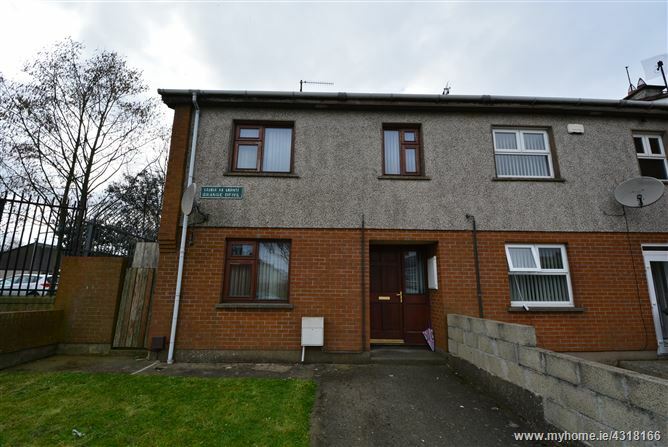 This property is centrally located with easy access to the M1 motorway and a host of amenities available nearby including Dundalk Retail Park, church, school, and Muirhevnamore Neighbourhood Centre. Accommodation comprises of a hallway, kitchen living area, sitting room, 3 bedrooms and a main bathroom. The property is oil fired central heating and comes with gardens front and rear. Realistically priced and sure to appeal to all investors. Viewing is highly recommended.